October 1, 2012 October 1, 2012 ADMIN	3 Comments Consent Order, Fresh healthy vending, healthy vending, mark trotter, nicholas yates, nick yates, vending fraud, vending ripoff, vending scam, YoNaturals! September 3, 2012 September 4, 2012 ADMIN	2 Comments Andy Mackensen, Bill Wotochek, franchise, franchises, franchising, Fresh healthy vending, healthy vending, HUMAN healthy vending, Jolly Backer, mark trotter, nick yates, sean kelly, YoNaturals! FRESH HEALTHY VENDING: Fresh Twist on Old Scam? September 24, 2010 September 3, 2012 ADMIN	6 Comments franchise, franchising, Fresh healthy vending, Fresh vending, healthy vending scams, Jolly Backer, Jolly S. Backer, mark trotter, nicholas yates, nick yates, vending franchise, YoNaturals! 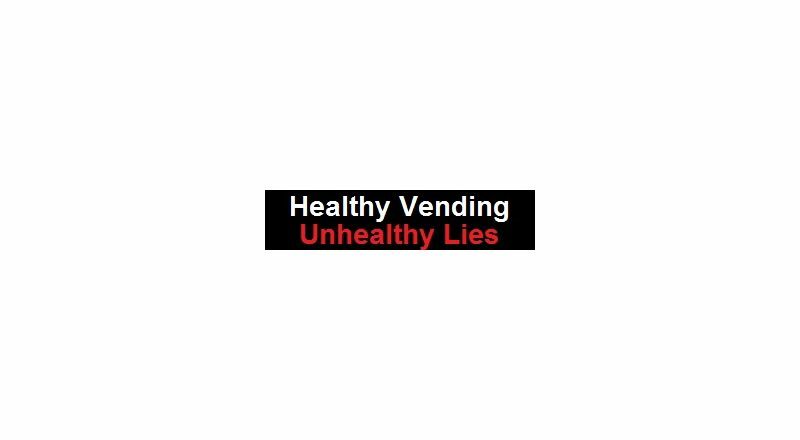 September 24, 2010 September 3, 2012 ADMIN	1 Comment franchise, Fresh healthy vending, healthy vending, Healthy Vending scam, Jolly Backer, Jolly S. Backer, mark trotter, nicholas yates, nick yates, vending franchise, vending scams, YoNaturals vending, YoNaturals!